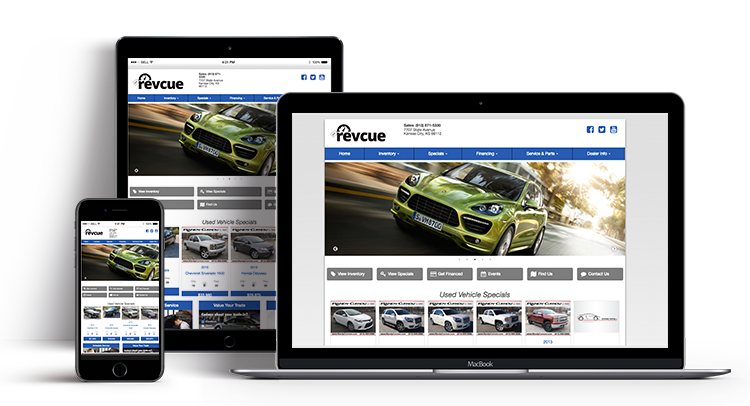 RevCue - Your Website Is Your Showroom - Find your new website today! 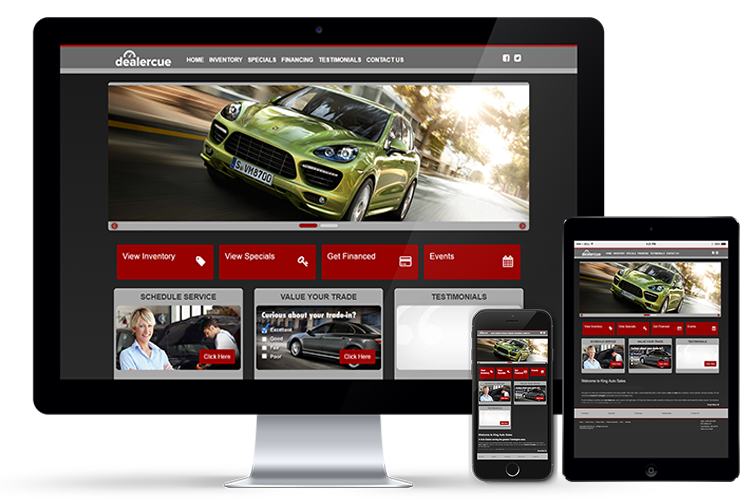 Check out our features below, and take a Test Drive! Call us today at 1-844-484-6248 if you have questions or are ready to take control of your web brand.